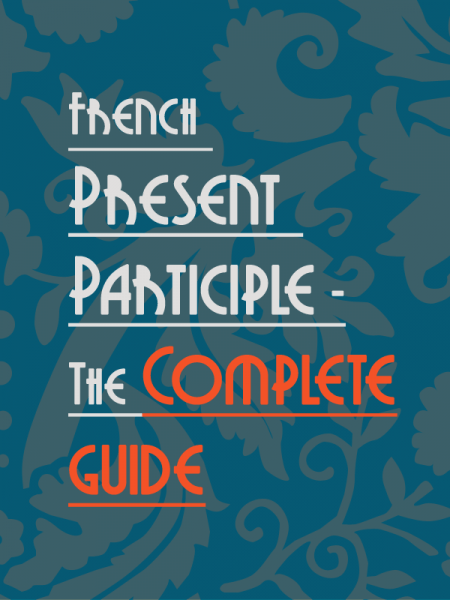 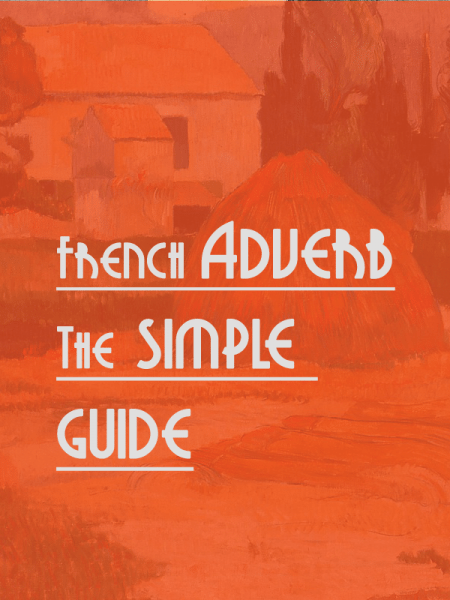 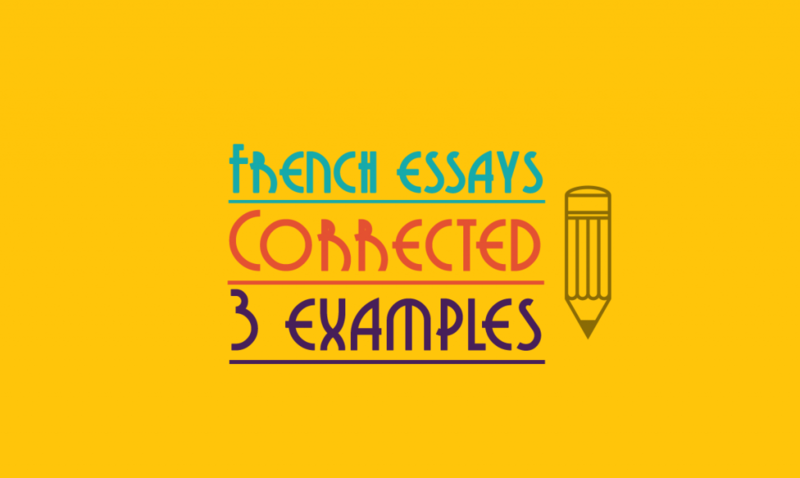 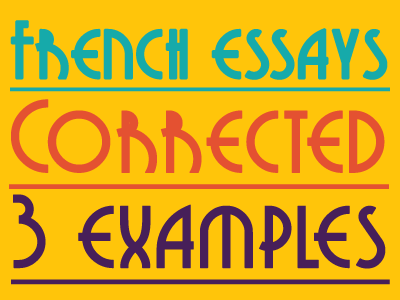 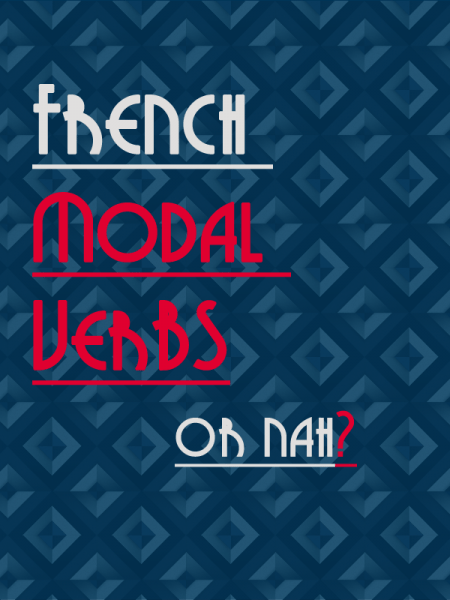 Corrected French Essays: Are You Guilty of These Mistakes? 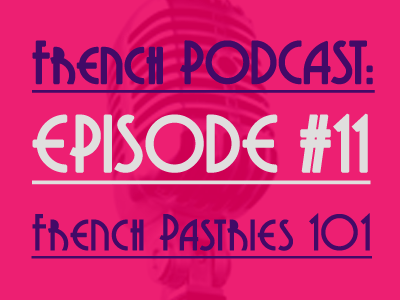 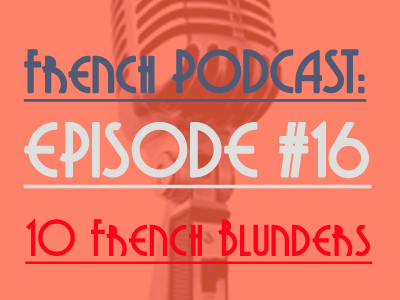 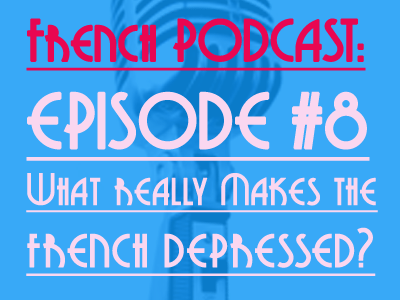 Talk in French Podcast #11 – French Pastries 101. 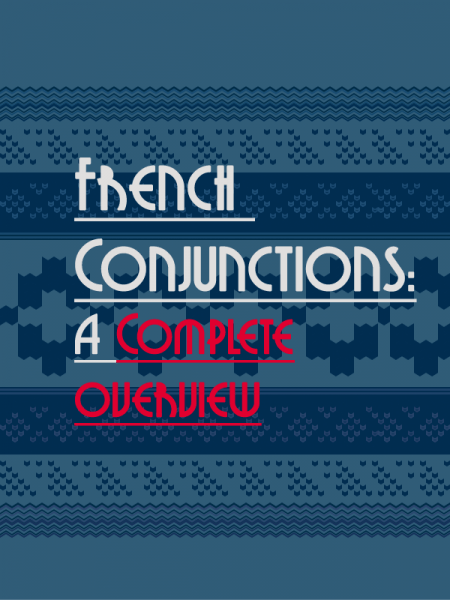 What makes them so delicious? 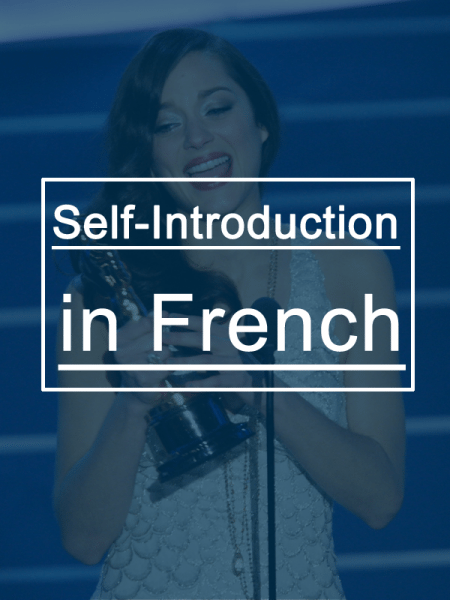 The Difference between Il est and C’est in French. 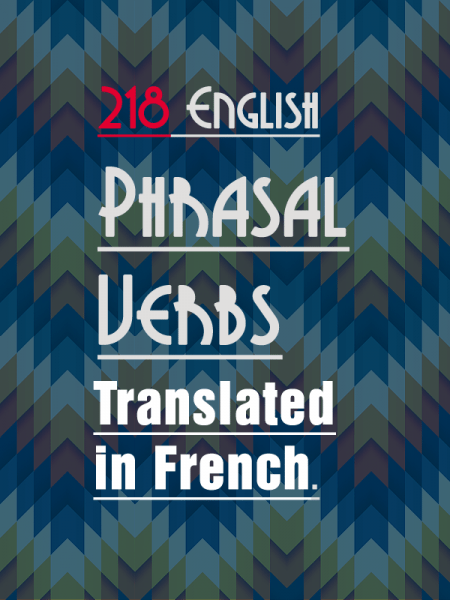 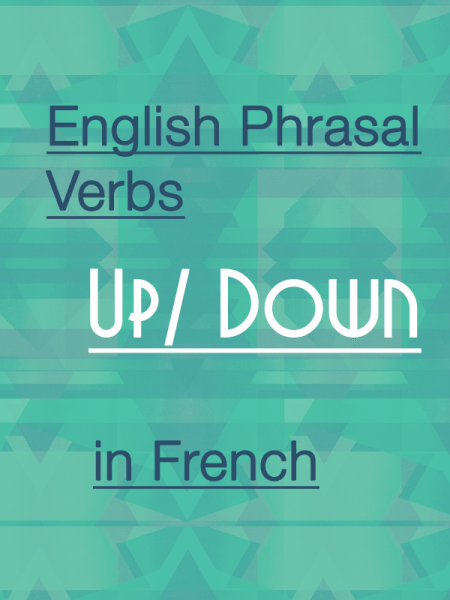 How to translate English Phrasal Verbs Up/ Down (e.g tidy up/ lay down) in French?